Remember the Gros Michel banana? If you’re under the age of seventy, you probably don’t. That’s because in the 1950s a fungal disease called Panama disease essentially wiped out commercial production of the Gros Michel. In just a few years, growers were forced to switch from the rich, creamy, and physically hearty Gros Michel to the bland, easily bruised, “junk” cultivar of banana we’re familiar with today: the Cavendish. Now, the same fate that befell the banana could swallow up the most popular drink in the world: coffee. Between 60 and 65% of the coffee produced in the world is produced from the Arabica plant, with the more bitter Robusta variety making up almost all of the rest. While vastly inferior in taste and often relegated to instant coffee swill, Robusta is undeniably more robust to produce, yielding 60% more beans at a greater growing temperature range while resisting insects and disease, including the dreaded coffee rust. 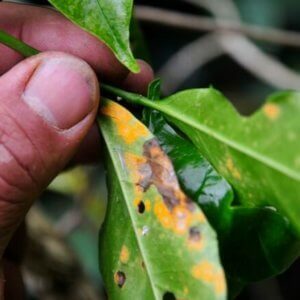 It is coffee rust that now threatens the global supply of Arabica. As Chemical and Engineering News recently reported, roughly 15 percent of production is lost to rust each year and it affects crops worldwide. Forty percent of Colombia’s coffee crop was wiped out by rust in 2008 alone, destroying livelihoods and impoverishing families in the process. Considering that Arabica is basically inbred, with just 1.2 percent genetic diversity, there is little chance it will ever develop resistance. Conventional breeding efforts are underway to create a more resilient version of Arabica, and have been for fifty years, but they probably won’t be able to keep up with coffee rust forever, especially considering the disease’s effects and scope are exacerbated by climate change, which is producing hotter, more humid conditions in prime growing areas – perfect for fungus. Fungicides and strategic growing practices help, but they are imperfect solutions which are difficult to implement on a wide scale. To anyone familiar with Hawaii’s papaya industry, the solution to save Arabica coffee is obvious and exciting: genetic modification! 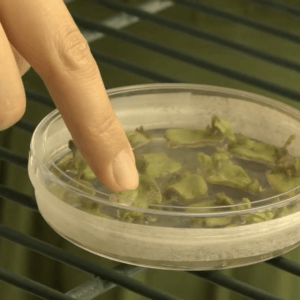 In the 1990s, Hawaii’s papaya crops were being devastated by a plant virus called ringspot, and by 1998 production had declined 50 percent. 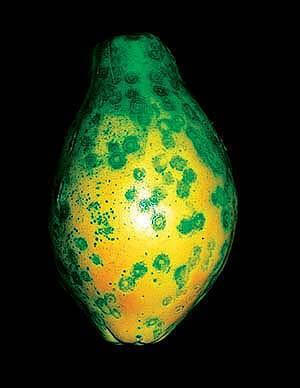 That year, Hawaiian horticulturalist Dennis Gonsalves, along with researchers from Cornell University, delivered the Rainbow papaya variety to farmers, essentially identical to the previous papaya but for the addition of a harmless viral gene conferring immunity to ringspot. Farmers eagerly planted Rainbow papaya all across the islands, and ringspot hasn’t troubled Hawaii papayas ever since. By one learned estimate, GMO coffee could be just 10-15 years away. 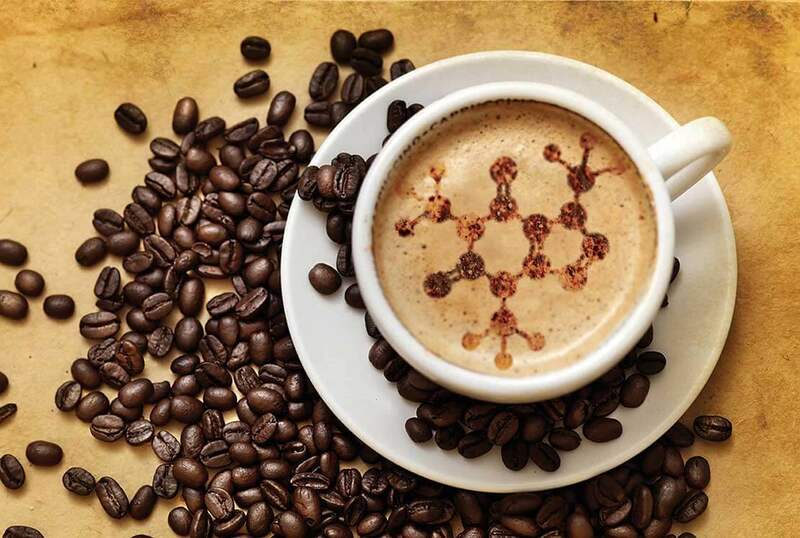 Genetically-modified Arabica coffee resistant to disease would bring economic stability to the developing nations of Brazil, Vietnam, Colombia, Indonesia, Ethiopia, Honduras, India, and Uganda, which collectively produce three-quarters of the world’s coffee. According to Investopedia, “Ethiopia’s 1.2 million smallholder farmers contribute over 90% of production, and an estimated 15 million Ethiopians depend on the coffee industry for their livelihood.” To help lift hundreds of millions of people in the developing world out of poverty, GMO coffee resistant to disease is a humanitarian necessity. And yet, as Christophe Montagnon, director of World Coffee Research, essentially the science division of the coffee industry, told Chemical and Engineering News, “The coffee world and story is not yet compatible with genetic modification.” Translation: First World consumers won’t accept GMO coffee. He may be right. 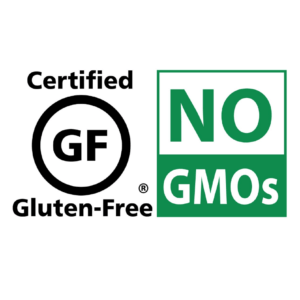 Sadly, over half of Americans wrongly believe that genetically modified foods are unsafe, in sharp contrast to the scientific community, where 88% of AAAS researchers say that GM foods are generally safe. Correcting the public’s misplaced fear is paramount to protecting our morning cup of Joe, but more importantly, the livelihoods of millions. Arabica coffee could go the way of the Gros Michel banana or the Hawaiian papaya. The choice is ours. Ross Pomeroy is Chief Editor of Real Clear Science and a zoologist and conservation biologist by training. Follow him on Twitter @SteRoPo. 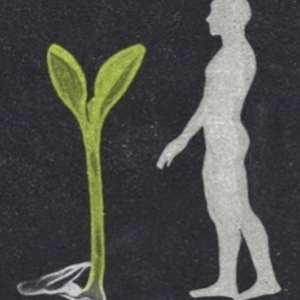 This article was originally published at Real Clear Science as “Why We Should Genetically Modify Coffee” and has been republished here with permission.